Get those smoke alarms checked, because if you’re a Vienna resident that could get you a free pizza on Thursday. 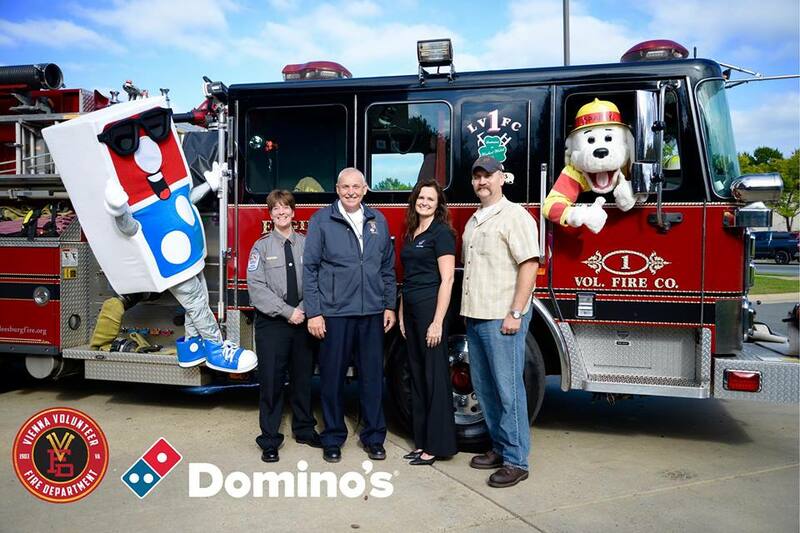 Domino’s Pizza is partnering with the Vienna Volunteer Fire Department for Fire Night. On Feb. 7, anyone ordering at the Vienna Domino’s from 5-8 p.m. may have their pizza delivered in a fire engine. According to the event description, once the delivery arrives, the firefighters will come inside and inspect the smoke detectors throughout the house. If all the smoke detectors are working, the order is free. If any of the smoke detectors are not working, the firefighters will replace them for free, but the person who called in will be charged for the pizza. Participation in the event is not required and is only eligible for deliveries. Card payments are taken in advance and canceled if the order is free. Cash payment will be required if card information is not provided while placing your order if smoke detectors are not working.